When it's meant to, it's just meant to be. 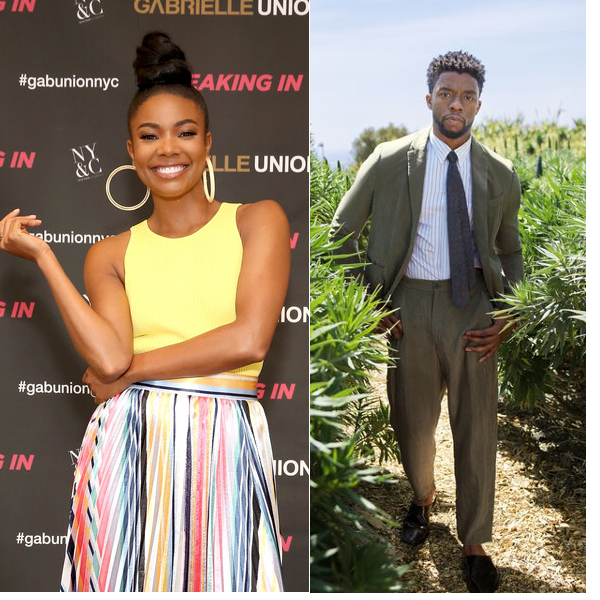 Gabrielle Union was set to star in a Bad Boys spin-off TV series alongside Jessica Alba titled "L.A.'s Finest." And it was set to premiere on NBC. However, the network decided to axe the 13-episode series. Lame. But, fear not. The show will go on....just not in America. Well, it might. Let us explain. 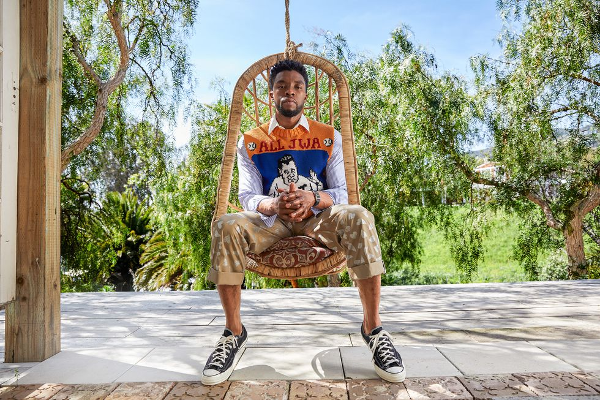 According to Deadline, "L.A.'s Finest" has picked up the series after Canadian broadcast company Bell Media inked a deal with Sony Pictures Television to air the show on it's premium channels. For the U.S. fans, Sony is reportedly looking to close a similar deal with Charter Communications so that the show will be aired in the U.S. So you see, we might get to still see the Bad Boys spin-off after all. The spin-off will focus on Gabby's character Syd Burnett, Martin Lawrence's character Marcus' younger sister, becoming an LAPD detective as she tries to escape her past. The series stars Union as Syd Burnett, last seen in Miami taking down a drug cartel, having left her complicated past behind to become an LAPD detective and pursue all the fun LA offers. But things get a little crazy when her new partner, Nancy McKenna, played by Alba, a working mom with an equally complex past, learns that Syd’s unapologetic lifestyle might be masking a greater personal secret. These two have completely different approaches and don’t agree on much, but they find common ground when it comes to taking on the most dangerous criminals in L.A. in this action-packed, character-driven drama. The pilot was written by Brandon Margolis and Brandon Sonnier and directed by Anton Cropper. L.A.’s Finest comes from Jerry Bruckheimer Television, Primary Wave, 2.0 Entertainment and Sony TV. Alba and Union executive produce alongside Sonnier Margolis, Bruckheimer, Belgrad, Jonathan Littman, KristieAnne Reed, Jeff Gaspin and Jeff Morrone. No one is likely more excited that Gabby, who will star AND executive produce the new show. Words we all can live by. 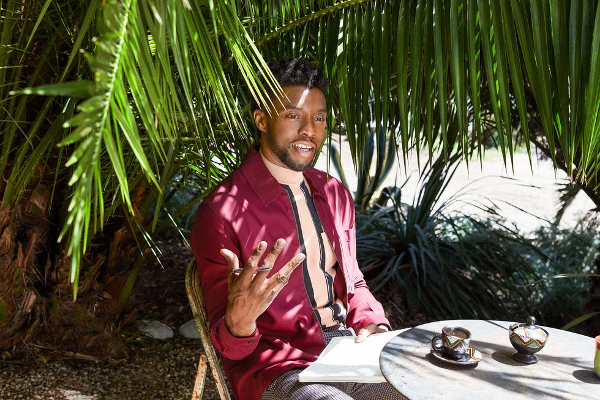 Chadwick Boseman is back on model status. 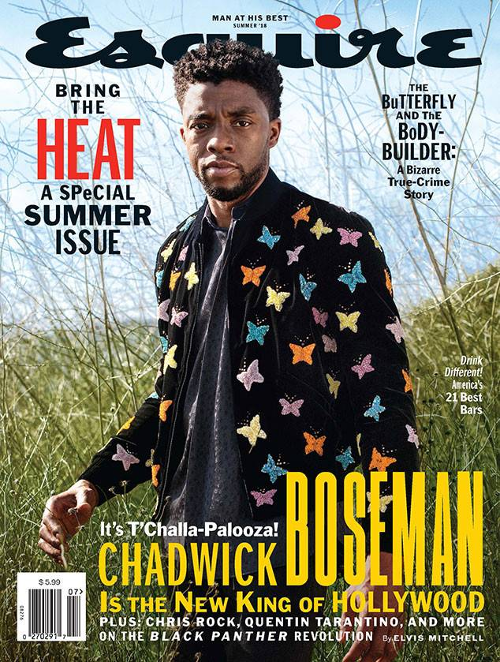 The Black Panther star shows off his funky style on two separate covers for ESQUIRE magazine's Summer 18 issue. 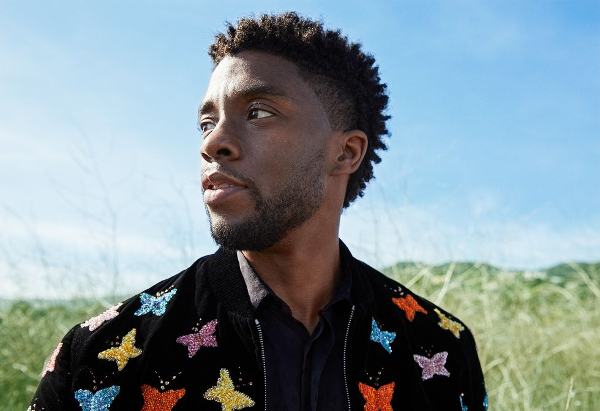 Inside, the 41-year-old actor revealed he never wanted to be an actor at first. He was interested in the behind-the-scenes action of a production. Thank GOD he did. 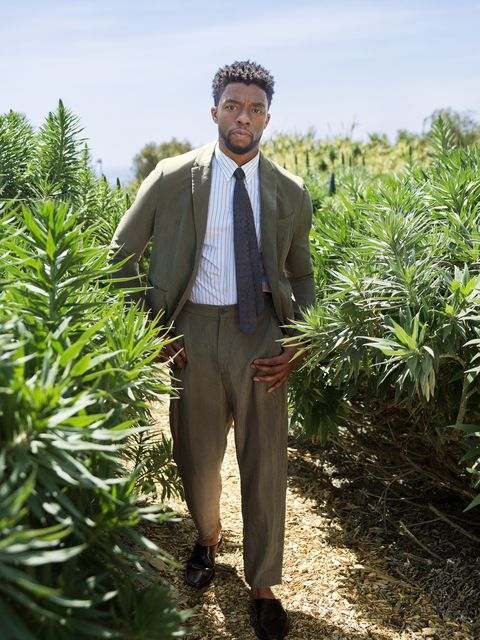 He's slayed every major role he has starred in like when he played Jackie Robinson in 42, James Brown in Get On Up, Thurgood Marshall in Marshall and T'Challa in Black Panther. 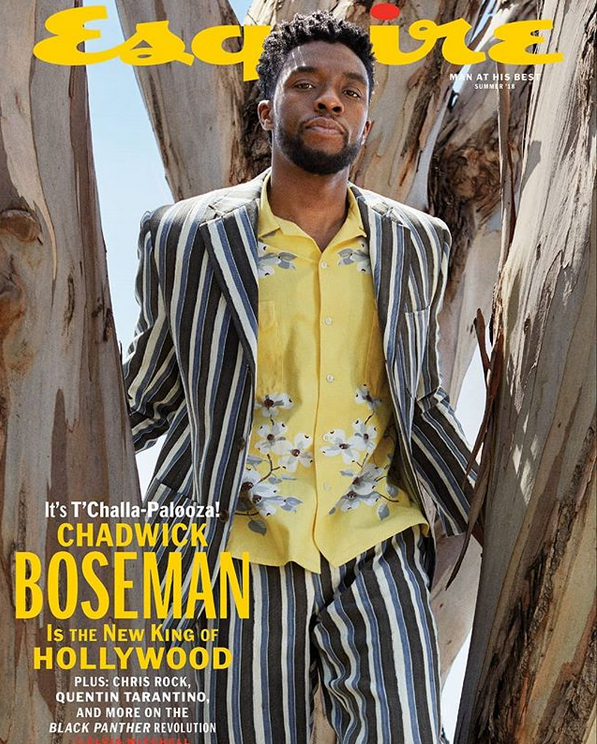 With the global success of Black Panther, Chadwick said it's going to be hard for studios to use that lame excuse that "black movies don't sell outside of the U.S." any long. PREVIOUS: 2018 YBF GRADS: Tiny & T.I. 's Sons, Tamera Mowry's Son, Chilli's Son & More Cop All The Degrees! NEXT: Kenya Moore Finally Debuts Her Baby Bump...SEE THE PIC!